Nine-in-10 Canadian families with children will pay, on average, $2,218 more per year. In 1917, the Income Tax Act contained 3,999 words—by 2016, it ballooned to 1,029,042 words. 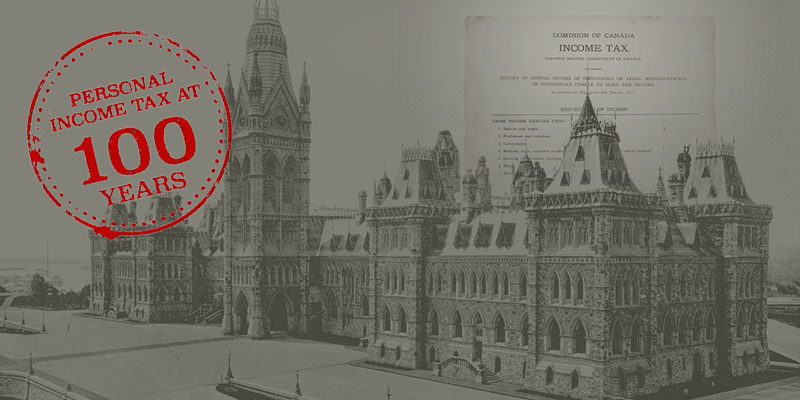 As the tax deadline looms, here’s a brief history of Canada’s federal income tax, which has changed dramatically over the years. 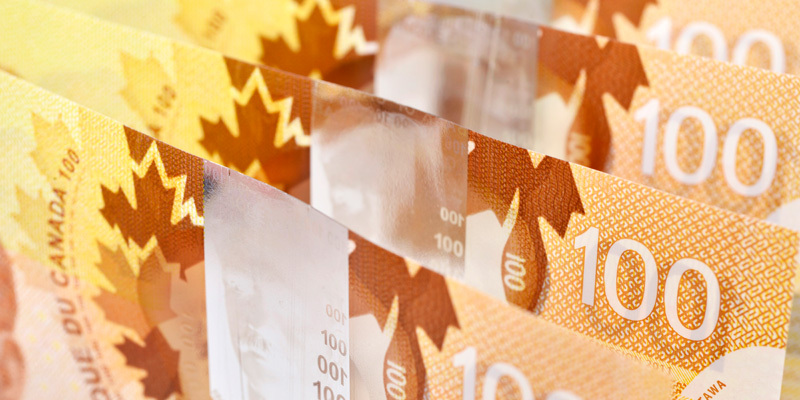 In the early years, as few as one in 50 Canadians paid income tax. Canada’s income tax at 100—milestone or tombstone? The 1917 tax form, which was for both personal and corporate income, has just 23 just lines for the taxpayer. Ontario’s top combined federal and provincial personal income tax rate is 53.5 per cent for skilled workers. In the 12 years following 2001, there were almost two new tax expenditures per year.